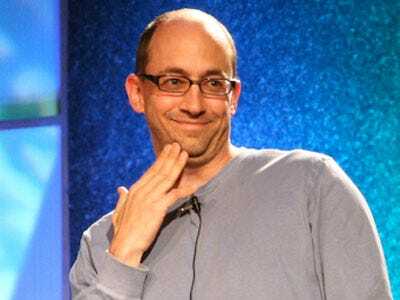 Twitter is talking to Google about a $10 billion acquisition but also thinks it can become a $100 billion company. Some advertisers don’t like that AOL might have a “liberal bias” following its Huffington Post acquisition. Nokia is unveiling its grand new strategy to survive tomorrow. Plenty of people think it involves Windows Phone 7. Nokia’s new strategy could also include a buying spree. German researchers have found a way to hack an iPhone’s passwords in under six minutes. It seems we’re reading this correctly: Microsoft’s Video Zune service is taking marketshare from iTunes. Instapaper, the cool app that lets you save long reads to read later, now has a full API for developers. Opodo, Go Voyages and eDreams, three big European travel sites, are merging into a $500 million beast. The deal makes sense, though. Wael Ghonim, the Googler who helped organise a lot of the Egyptian revolution online and was detained by security forces, gave an incredible interview to CNN. BONUS: Here’s how The Social Network should have ended.